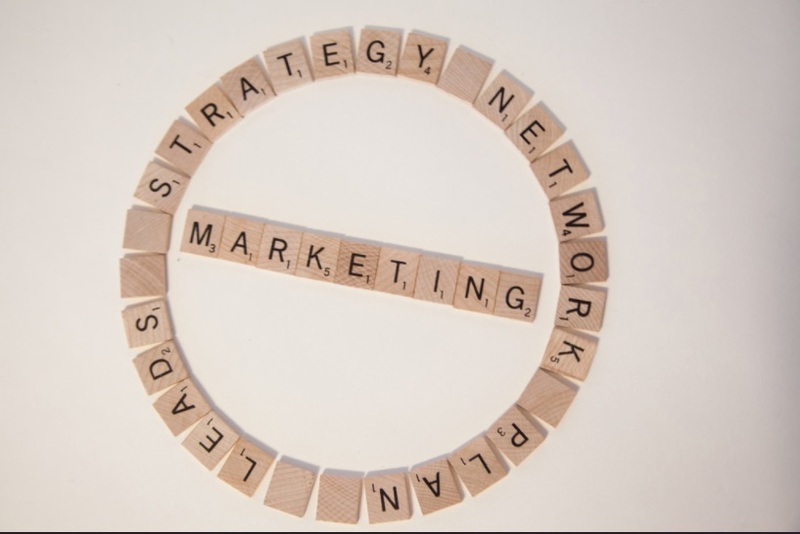 For any business to be successful, the marketing strategy has to be on point. However, it is much easier to say than do in 2017 because the industry changes at a rapid rate. As a result, you might find it very hard to come up with a solution that gets results. Don’t worry if this is the case because lots of companies are in your position. Instead, focus on digging your current strategy out of a hole by adapting to the times. With that in mind, here are the rules which make up a successful modern plan. There are plenty of reasons why this is important, but let’s focus on two. The first one is brand awareness. Quite simply, customers use a variety of platforms to consume content these days. As such, if you are not targeting the correct platforms, your message won’t get across. Secondly, there are some mediums which are less intrusive than others. Cold calling an individual comes across as rude and unwanted, whereas people read emails from unknown sources. In the past, the fine print used to cover businesses’ backs and give them the advantage over a consumer. And, people used to accept it and get on with their lives. That isn’t the case in 2017 because customers are fighting back. In fact, they will kick and scream and shout until the cows come home to make their voices heard. For example, Facebook users have caused the company to change its policies over the last couple of years. If it can happen to Facebook, it can happen to your firm, which is why honesty is the best policy. With the help of social media, consumers and corporations are closer than ever before. With a single click of a keyboard, both the customer and the company can speak directly. What’s even better is the tone of the conversation because it is very informal and chatty. However, the tone can come back to bite you on the backside as it can lead to a false sense of security. Sure, speaking to customers without having to tow the party line is nice, but it doesn’t mean you are in control. They still hold power, so politeness and respect are paramount. The last thing any firm needs is a customer service scandal that has the potential to go viral. Having a website is one thing, but making it easy to find is another. If you click here, you will see what it takes to create a site which is functional and accessible at the same time. The reason you have to take this info on board is that of the competition. The market is full of rivals in this day and age, and you have to stand out from the crowd. A tip: brush up on your SEO knowledge. When people do find your brand, you want them to connect. A connection means a conversion, and a conversion leads to more traffic and higher sales and revenue. The best option is to provide something that others don’t have and that pops off the page. Video content, for example, is both popular and creative at the same time. Is anyone game for a spot of stop motion camera work?